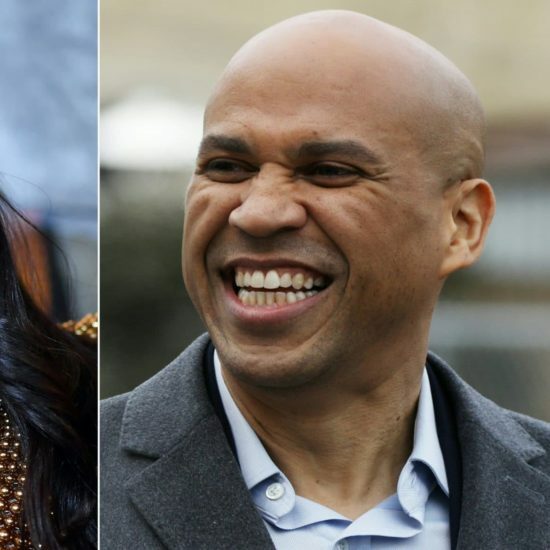 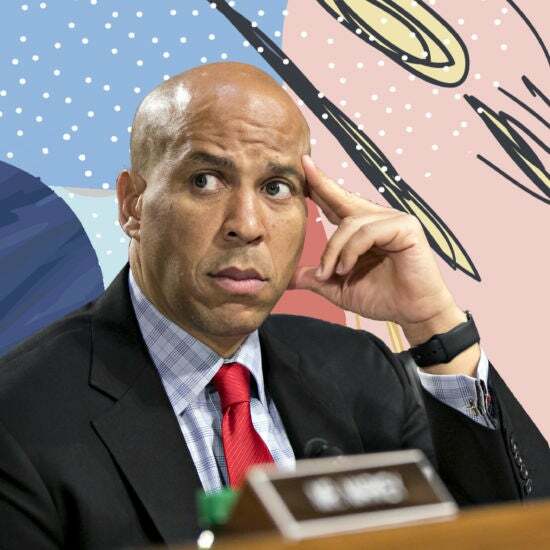 Just because Sen. Cory Booker (D-NJ) is running for President of the United States doesn't mean he doesn't have time for love. 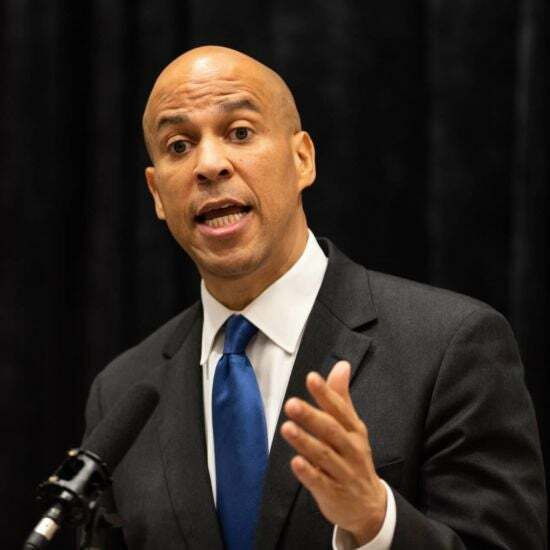 Presidential hopeful Cory Booker called on individuals to honor history by recommitting ourselves to the fight for justice. 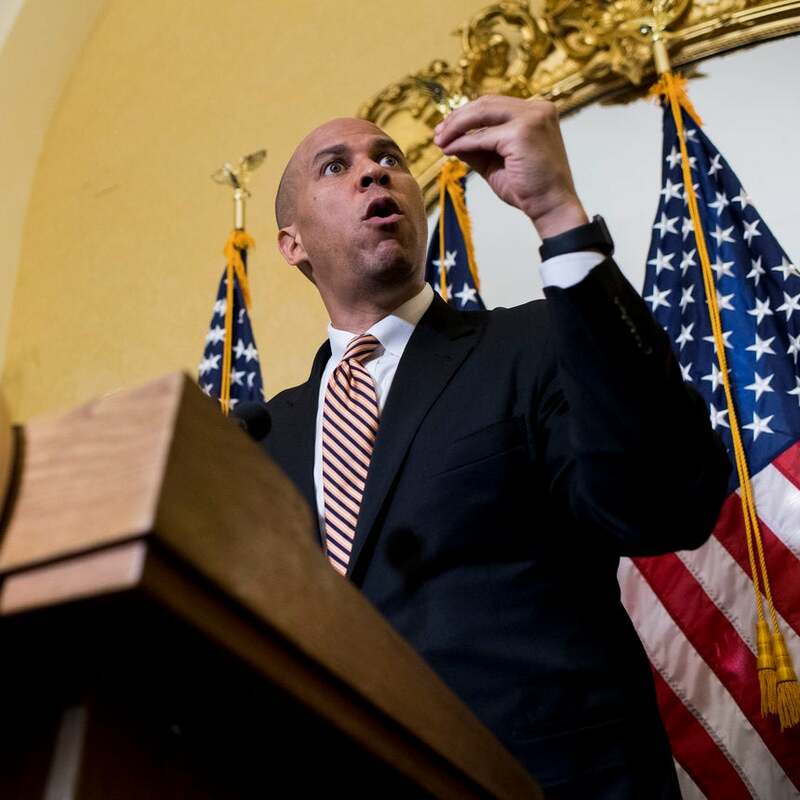 Cory Booker came prepared to press attorney general nominee William Barr on his views on mass incarceration and racism in the criminal justice system. 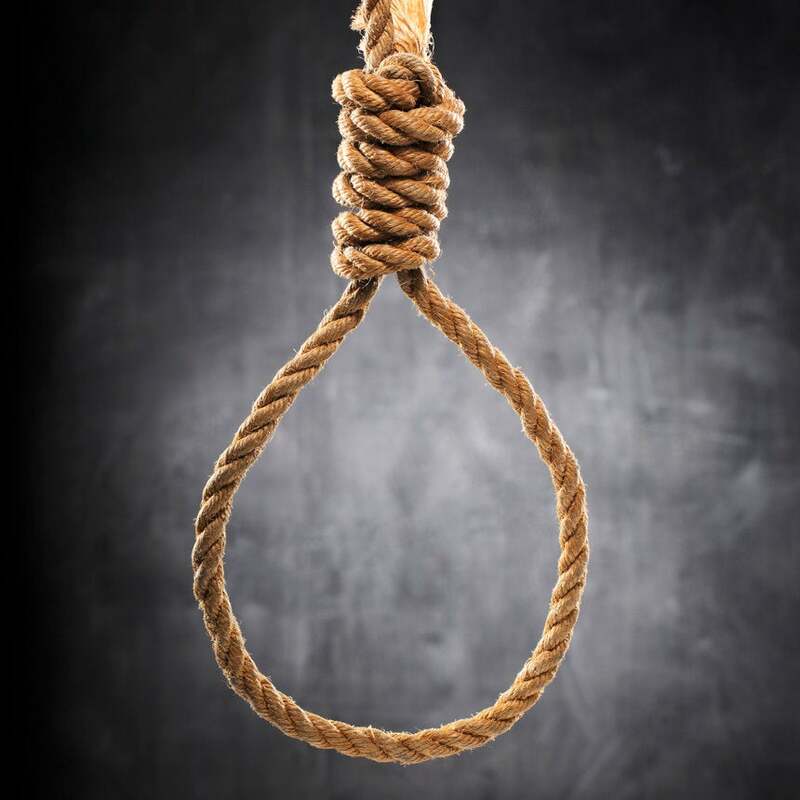 The Justice for Victims of Lynching Act ensures that perpetrators would be punished by a sentence of up to life in prison.